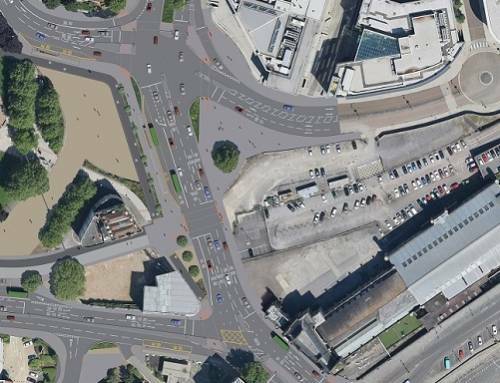 Works to remodel the Temple Circus roundabout and improve walking and cycling routes around Temple Meads station are due to start early next year. 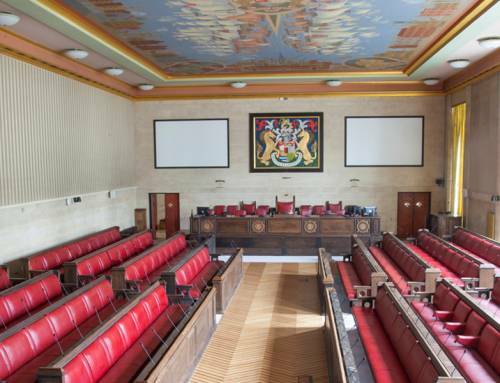 The works are part of the Temple Gate scheme, an £11 million programme of infrastructure improvements in the Bristol Temple Quarter Enterprise Zone, stretching from the Old Market Roundabout to Bath Bridge junction. 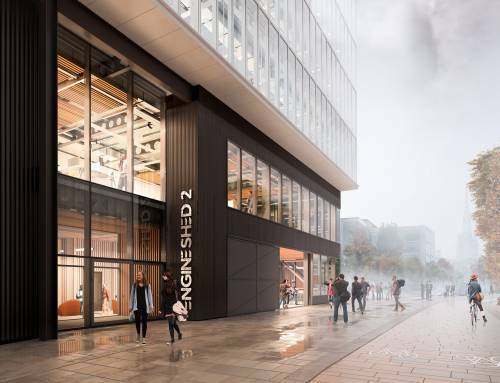 The Temple Gate scheme aims to provide a more direct route for traffic travelling through the area, whilst creating a better environment and more space for the hundreds of pedestrians and cyclists that use it every day. 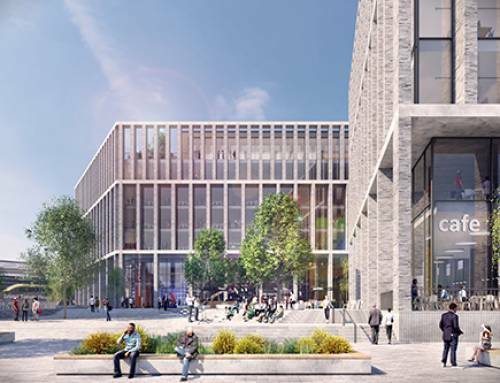 It is a step towards creating an improved gateway to the city for visitors arriving at Temple Meads station and is the first phase of creating an improved transport interchange in the area. The new road layout will also provide space for new buildings and a public square that, in time, will give life to the area day and night. 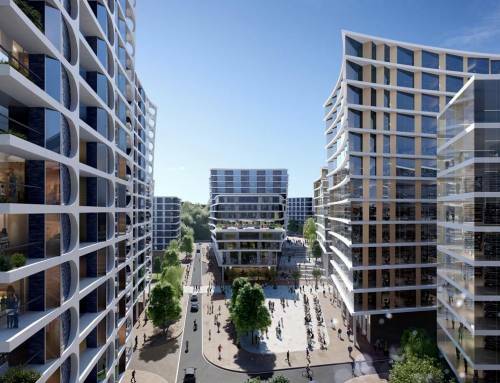 A public consultation on the scheme took place last year, and several changes have been made to the scheme based on feedback received through the consultation. 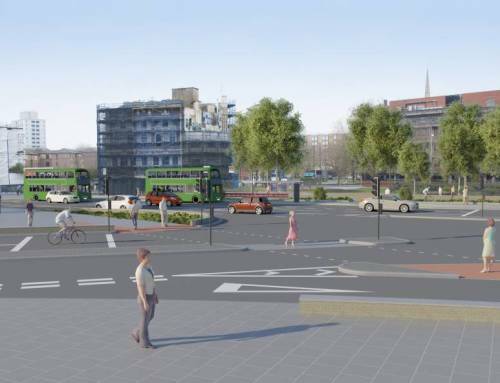 Key changes include the extension of the scheme southwards to include improvements to the Bath Bridge junction and the inclusion of better, more segregated cycle and pedestrian routes with greater connectivity to surrounding existing routes. Relocating bus stops on Temple Gate to allow more space for pedestrians and cyclists. These will have better shelters and passenger information. A new northbound bus lane from the junction with Redcliffe Street to Victoria Street. 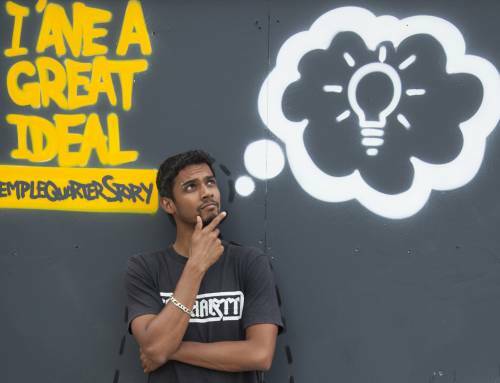 “The Temple Gate area is an important gateway to the city but has lacked investment and a comprehensive approach to making it work and look better. 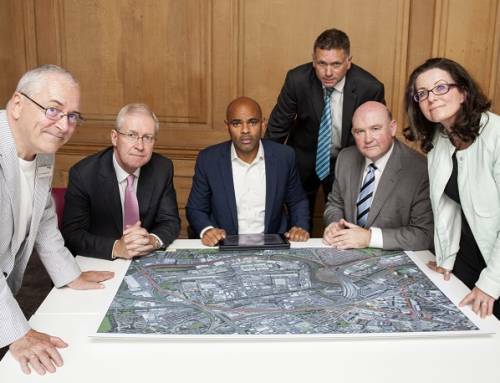 We have worked to create a scheme that will work more safely and effectively for road users, pedestrians and cyclists. 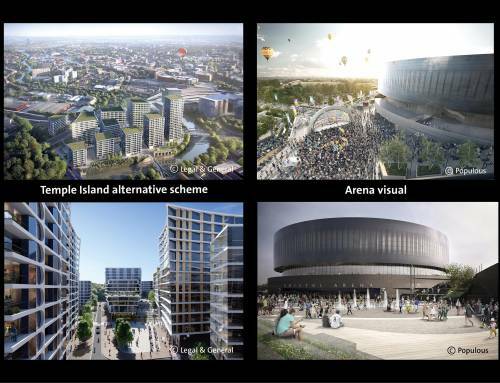 Also, it will provide the right infrastructure for the next stage of development in the Enterprise Zone, including the new arena. This work is an important first step towards creating the kind of gateway and transport hub around the station that the city deserves. Initial work around Temple Gate scheme will start early next year, with the main highway work taking place from March and will be completed during Spring 2018. The Temple Gate scheme is funded by the Revolving Infrastructure Fund via the West of England Partnership and the works are part of the huge investment transport infrastructure in the city region that will help towards reducing traffic pressure and its consequences for congestion, air quality and road safety. Information about any road disruptions caused by the upcoming works will be available through Travelwest. Information about the Temple Gate scheme and the consultation is available at www.bristoltemplequarter.com/gate.